St. Catharines Economic Development & Tourism Services uses “cookies” to store personal data on your computer. We may also link information stored on your computer in cookies with personal data about specific individuals stored on our servers. If you set up your Web browser (for example, Internet Explorer or Firefox) so that cookies are not allowed, you might not be able to use some or all of the features of our Web site(s). 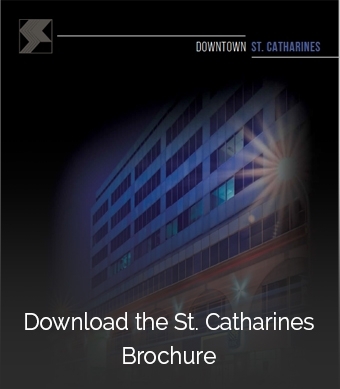 St. Catharines Economic Development & Tourism Services‘s operations are located primarily in Canada. If you provide information to us, the information will be transferred out of the European Union (EU) to Canada. By providing personal information to us, you are consenting to its storage and use as described herein. You must be at least 13 years old to use this website and service(s). St. Catharines Economic Development & Tourism Services does not knowingly collect information from children under 13.